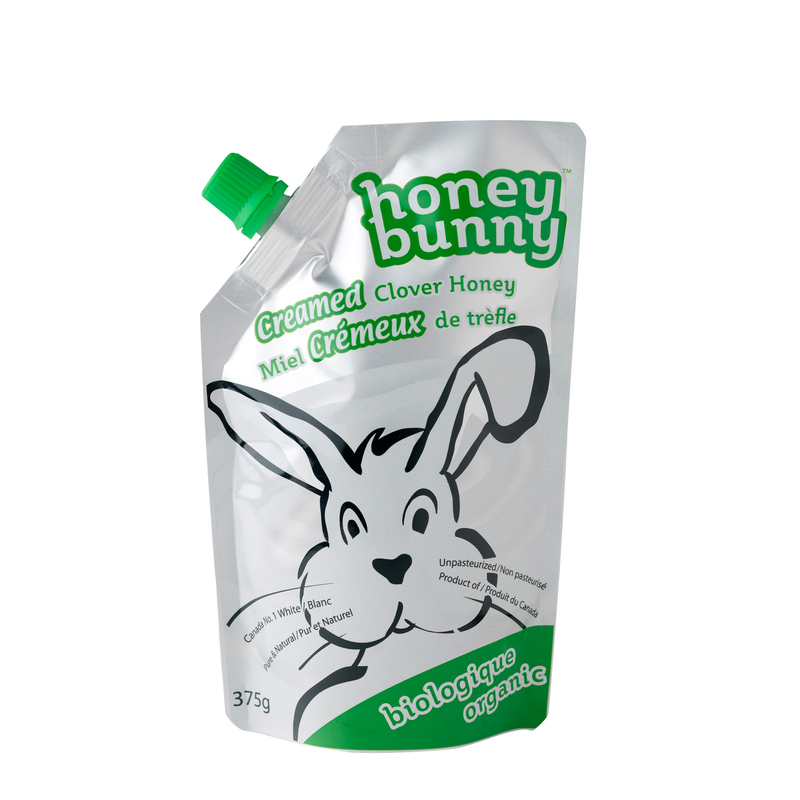 Case of 6 pouches is $40, for smaller quantities please send an email to customerservice@honeybunny.ca. Amazing Dad’s™ BBQ Sauce adds pure inspiration to your barbequed meals. Just the right amount of spices and succulent sweetness makes Amazing Dad’s™ Original the perfect ‘secret recipe’ for the chef. 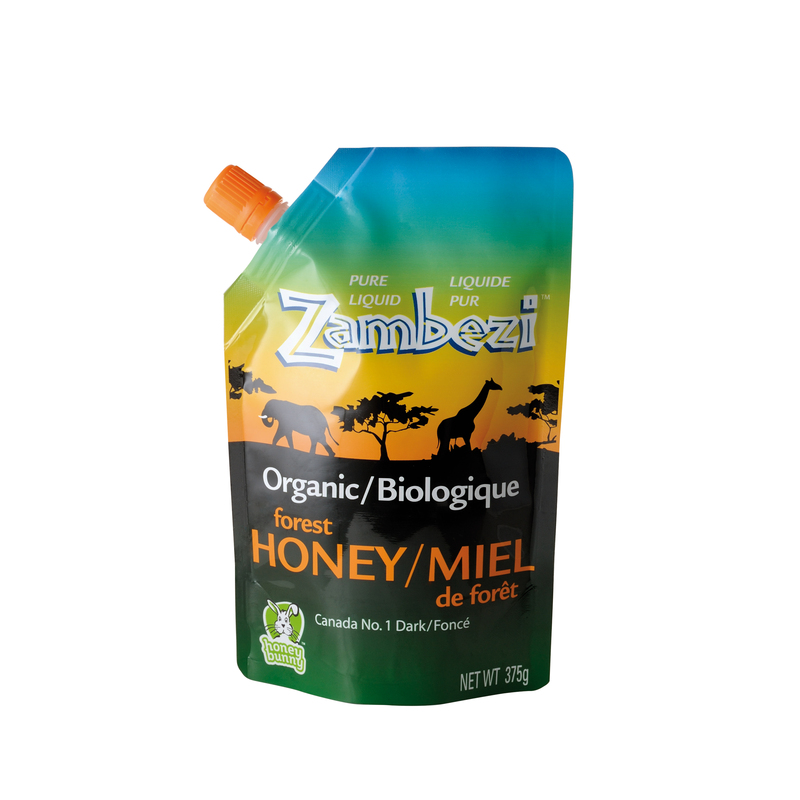 We take great pride in the fact that our BBQ sauce is naturally sweetened with organic Honey Bunny™ honey. 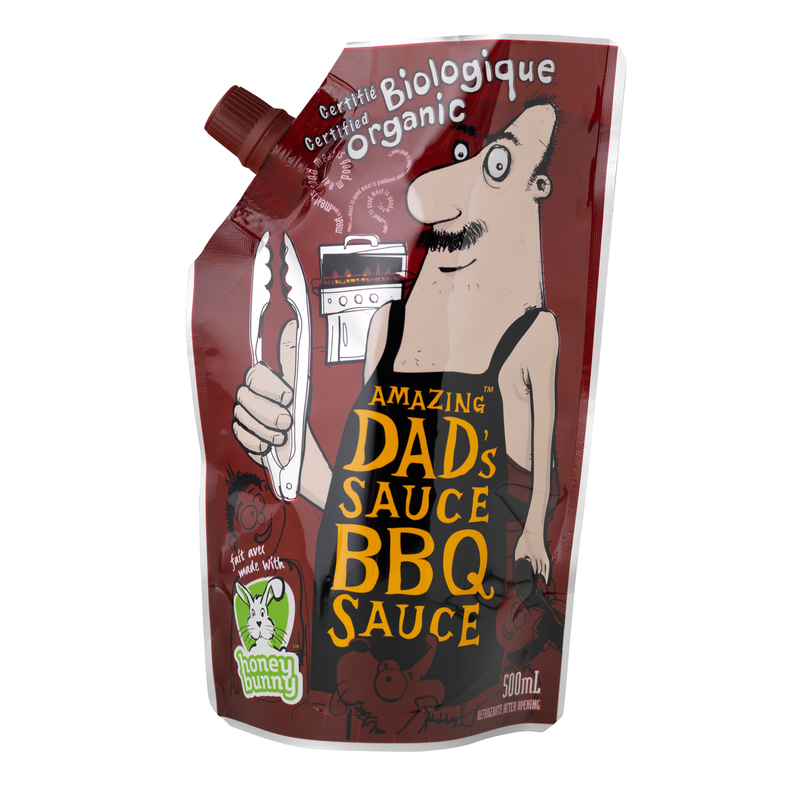 Amazing Dad’s™ BBQ Sauces are also gluten free and available in a convenient 500ml (1lb. 5oz.) squeeze pouches. Simply perfect around the barbeque! 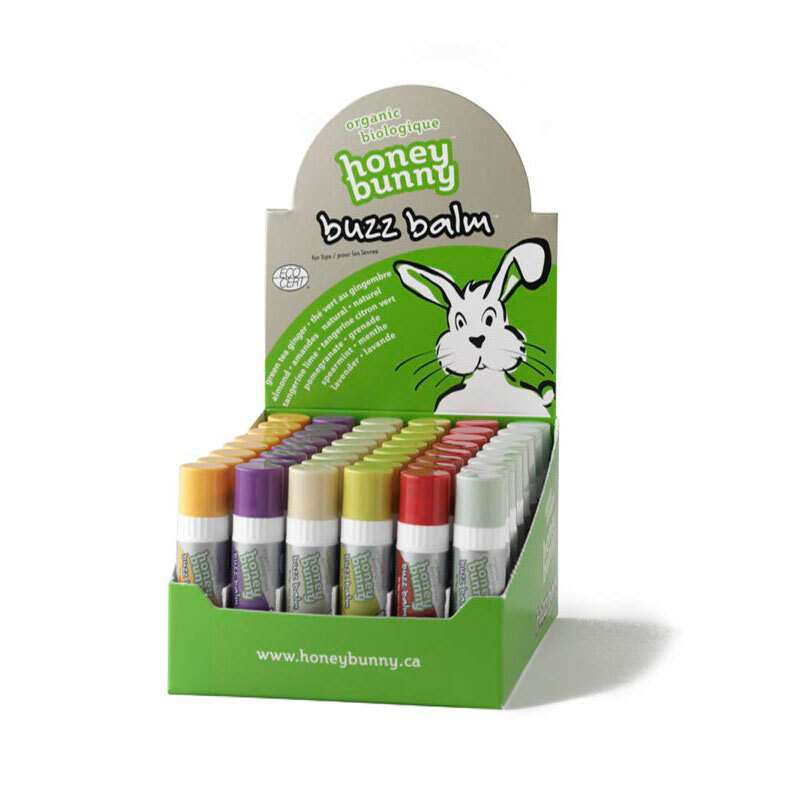 Amazing Dad’s™ Original BBQ Sauce was the first sauce from Honey Bunny. 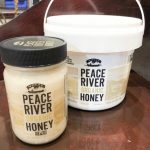 Our plan was to make a honey sweetened sauce formulated by our own Amazing Dad. We BBQ the best ribs and this is our sauce! Try Amazing Dad’s™ Original BBQ Sauce on all your family’s BBQ Favorites! We know you’ll agree.